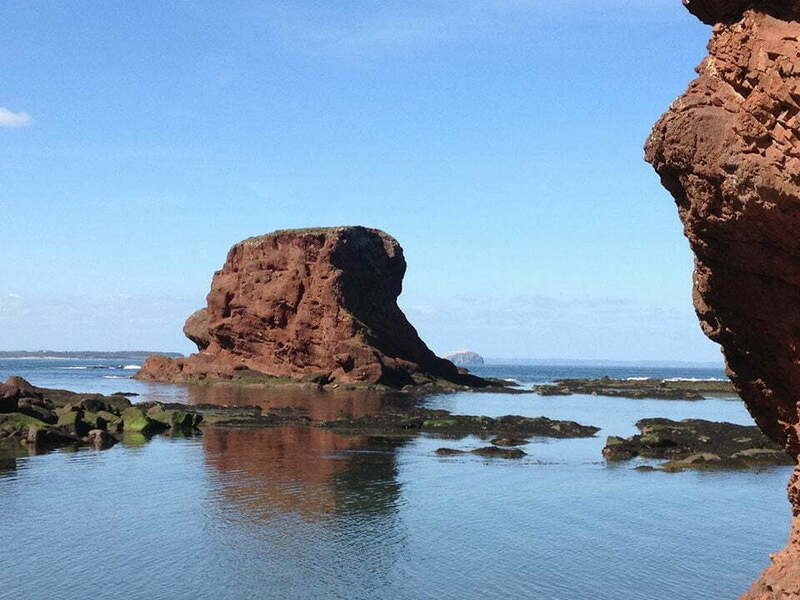 Share your best 3 photographs of rock formations – either in Dunbar or elsewhere at our informal gathering to celebrate our latest temporary exhibition- John Muir and Geology. A chance for amateurs and professinals of all ages to have their images projected in the exhibition space to chat about their favourite shots, locations and photography skills. Free event- Juice and wine provided- donations welcome. Please email your submissions to be added to the slideshow to: rosscodunbar@aol.co.uk by 29th August.